Its summer which I am sure your feeling the heat and for those who work outside I am sorry, but what is better than after a long days work getting home walking over to the fridge and pop open a cool refreshing Beer. Do you wanna know where in the world you can get the cheapest beer? 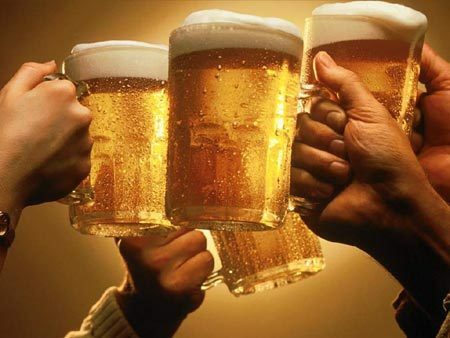 or just were the USA stands in spending money on beer well check out this link from a guy named David he has traveled the world in search of fun and interesting beer facts!